Michele brings extensive experience to her practice which has resulted in recognitions and honors including being named by her peers in Delaware Today Magazine as a Top Lawyer in the area of Labor & Employment Law. While with Wier & Allen, P.A., Michele contributed to the firm being recognized by U.S. News and World Report with a Best Law Firm designation in the area of Employment and Labor Law. Michele was also recently honored by being selected by Speaker Pete Schwartzkopft to be a member of the Delaware Workplace Bullying Task Force, where she used her expertise to help advise the Delaware General Assembly on issues impacting the workplace. Michele’s practice covers a broad range of labor and employment matters, applying her years of experience in both private practice and working at the Public Defenders Office in Philadelphia where she successfully defended hundreds of clients. 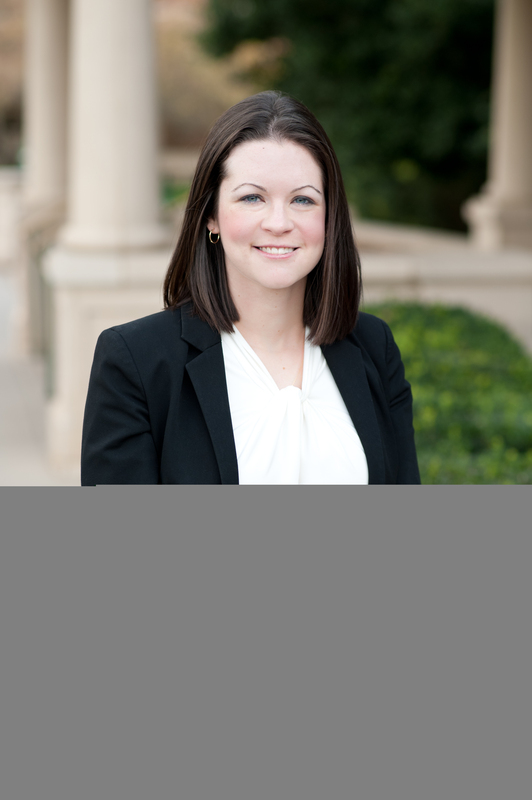 Michele continues to develop an expertise in civil litigation in representing employees and employers state and federal court, as well as in arbitration, mediation, and government agencies. Her broad array of experience translates to providing the best representation of her clients today. She has successfully represented employers, employees and government entities in a variety of areas ranging from discrimination matters, contract negotiations and civil rights violations. Michele has also represented healthcare professionals before regulatory boards and agencies. She assists physicians with their contract negotiations when they have decided to join or separate from a practice group or hospital. Michele has experience in helping employers prevent and reduce their exposure to lawsuits by helping them conform their workplace practices and procedures under current laws. She provides employment advice on general employee issues employers face such as discipline and termination. Additionally, Michele has extensive experience in drafting employment agreements, separation agreements, and severance agreements. While an Assistant County Attorney for New Castle County, Michele worked defending the County in matters related to civil rights violations. At the Philadelphia Public Defenders Office, Michele handled all aspects of criminal defense including felonies and misdemeanors along with representing juveniles in Family Court. Throughout her career, Michele has handled hundreds of both criminal and civil cases. Prior to going to law school, Michele worked as an investigator for the Public Defenders Office in Washington, D.C. Working as an investigator in our Nation’s Capitol provided Michele with an invaluable and unique approach to handling client’s cases. Now, 20 years later, she continues to apply that knowledge during her career as a lawyer to serve as an effective advocate for her clients. Trinity College. B.A., Washington, D.C.
Defenders Association of Philadelphia, Assistant Public Defender (1999 to 2003). Trial Lawyers Association: Delaware State Chamber of Commerce. Volunteer Captain for the iCivics Program for Law Day. Delaware Today Magazine as a Top Lawyer in the area of Labor & Employment Law. University of Delaware, graduated with a B.A. in 2011. Majored in Political Science and minored in Legal Studies. Widener University School of Law (now Delaware Law School), graduated with J.D. in 2014. Was a member of the Moot Court Honor Society and Alternative Dispute Resolution Society and graduated with Pro Bono distinction. 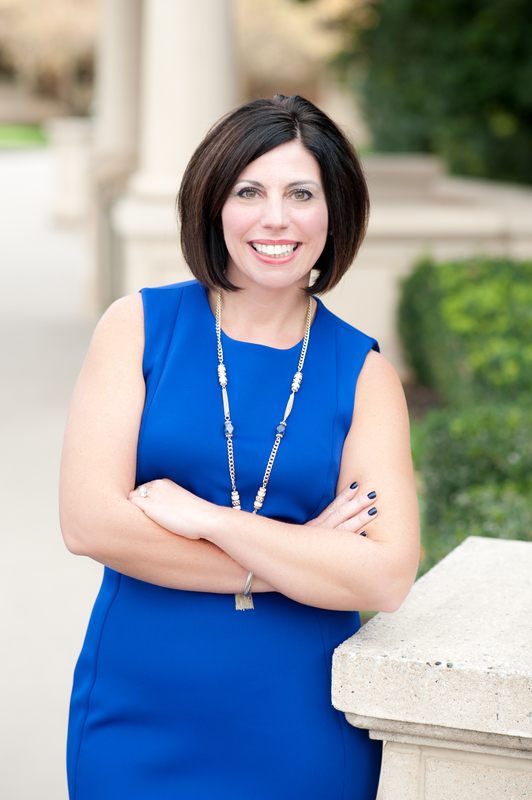 Prior to joining the Law Offices of Michele Allen, Caitlyn was an associate at another Delaware law firm that focused on the representation of landlords in landlord-tenant matters, as well as representation of condominium associations and homeowners associations. While attending law school, Caitlyn was a Certified Legal Intern in the Delaware Civil Clinic, as well an Intern at the Delaware Department of Justice. During law school, Caitlyn began volunteering with the Delaware chapter of Wills for Heroes and remains an active volunteer with the organization. Emily Biffen is working as a law clerk at Allen & Associates. 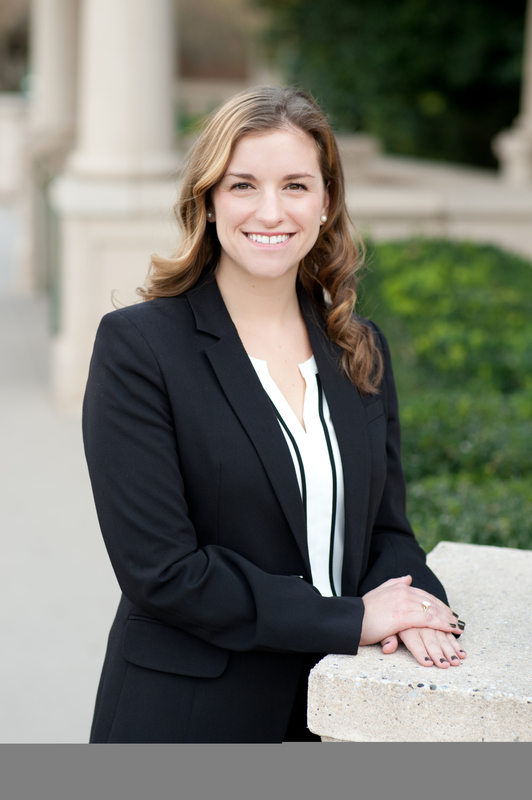 While attending Delaware Law School, Emily was a member of the Transactional Law Honor Society, Vice President of the Employment Law Society, and Vice President of the Public Interest Law Alliance Society.